Don’t own a tractor? We’ve got you covered. With much more to offer. Want to be an owner operator but don’t own a tractor? 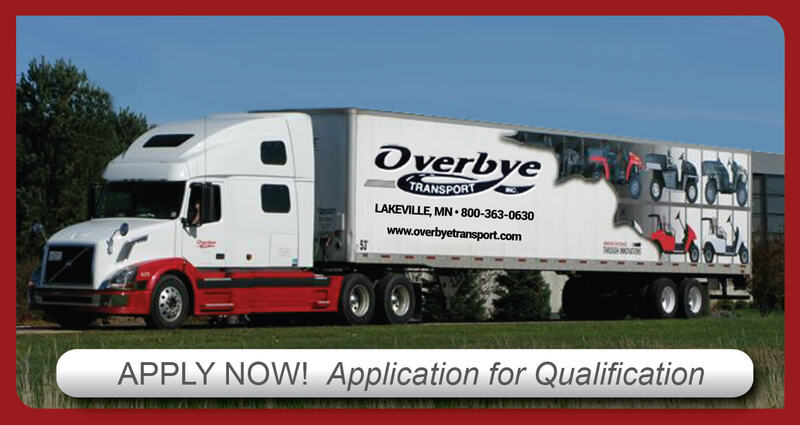 Overbye Transport offers the full package: competitive lease-purchase plans along with honest, fair treatment of owner operators — and plenty of driver-friendly loads. 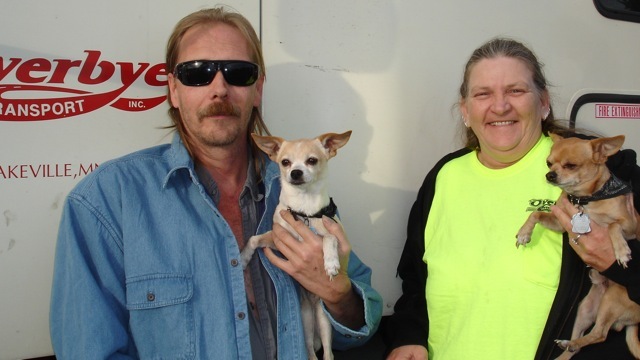 Remember, leasing or purchasing a truck is just part of being an owner operator. You also want to sign on with a transport company that will treat you fairly. 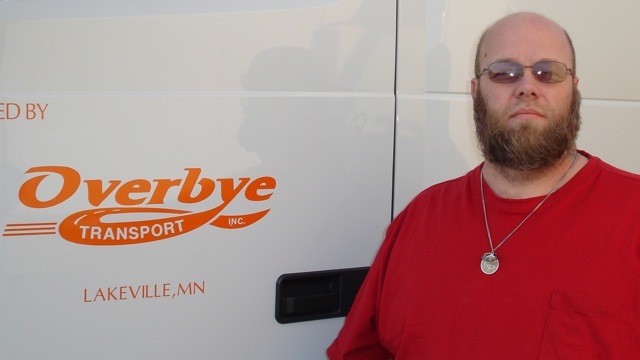 Overbye Transport, a 100% owner-operator family-owned trucking firm with national presence, offers you a no-hassle lifestyle that allows you to be your own boss, choose your loads, and be home more often. 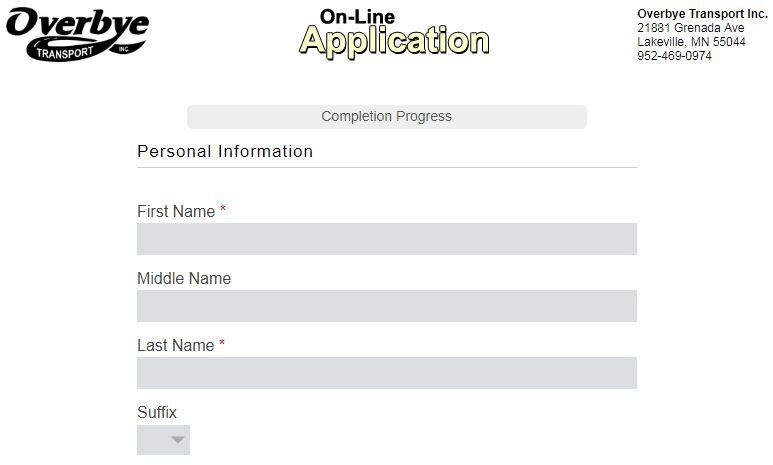 Please fill out this short form below and we’ll give you a call to discuss great opportunities with Overbye Transport.